If you found yourself in a financial emergency, how would you cope? When it comes to financial emergencies, many of us panic, but it is paramount that we look at the bigger picture before we make the situation even more difficult to overcome. We’ve collected some ways to help you understand what you should do should you find yourself in financial trouble. Take a look at our five tips for coping in a financial emergency below. When it comes to coping in a financial emergency it is paramount that you try not to panic. Undoubtedly, not panicking is far more easily said than done, but it’s not difficult to get caught up in the emotion of your worrying situation and make a regrettable financial decision. In order to ensure you don’t make a mistake that may be even more difficult to overcome in the future, try to remain as calm as humanly possible. Ultimately, in order to cope in a financial emergency, you must robustly prioritise your spending. Making a plan to prioritising your spending is a great way to ensure you can see the light at the end of the tunnel when it comes to surpassing your emergency. In order to prioritise your spending successfully, you must put the important necessities first, such as food and shelter. Nonetheless, even if you are not currently faced with a financial emergency, budgeting your funds and prioritising your spending will never go amiss! Why not start today? 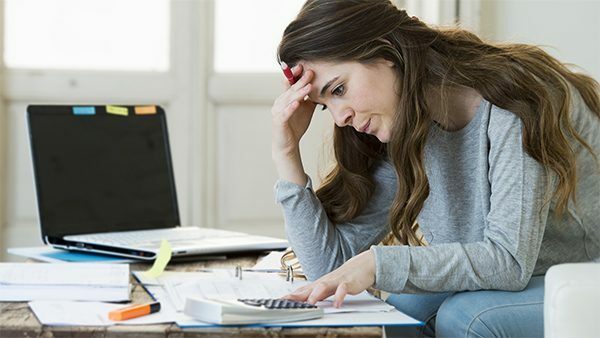 If you already know that you will have difficulty when paying your various bills due to a financial emergency, you must contact your creditors immediately. 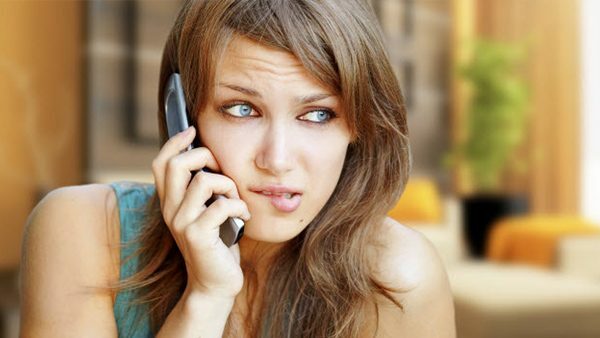 Whilst you may want to put this off, if you avoid calling your creditors and service providers regarding your current financial situation, you may receive multiple telephone calls asking why. However, if you call in plenty of time, you might be able to arrange a suitable payment option that will help ensure you still pay for bills. When it comes to coping in a financial emergency, it is paramount that you cut your spending where possible. This includes cutting unnecessary spending up until the point you recover, in order to avoid facing another financial emergency in which you must learn to budget your finances. Learning how to budget your finances is one of the best ways to ensure you always have sufficient funds, and this can be easily achieved with the help of mobile banking apps. Mobile banking apps will help you budget, and give you better clarity so you can prioritize spending and avoiding wasting money on things that aren’t necessary, such as fancy coffee. 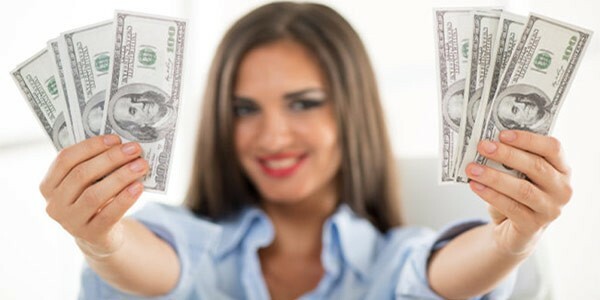 If you have found yourself in a financial emergency, one of the best things to do in order to pay off high priority expenses for an emergency is by finding ways to earn more money. Whilst you may not have time or energy to find an evening or weekend job, selling items of clothing you no longer want for example, enables you to cope with the expense of the emergency for a shorter period of time.